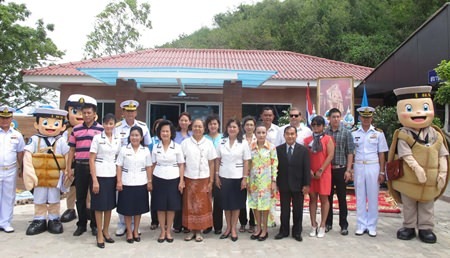 Pornjit Rungrerngrom, president of Navy Wives Association, opened the Air and Coastal Defense Command facility Aug. 23 at a “Restoring the Thai Sea” event staged to commemorate HM the Queen’s birthday 11 days earlier. 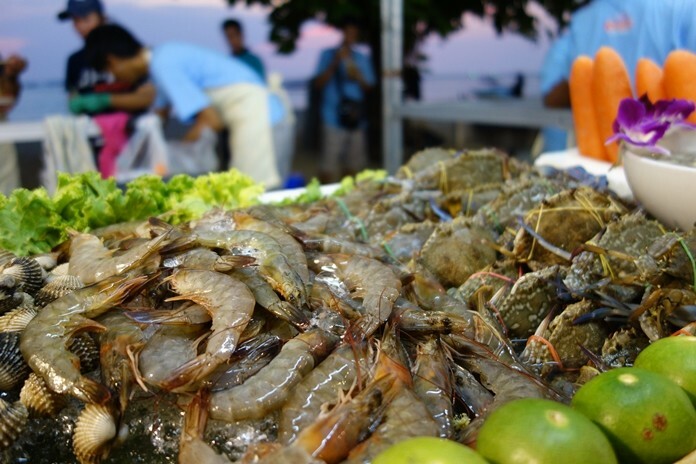 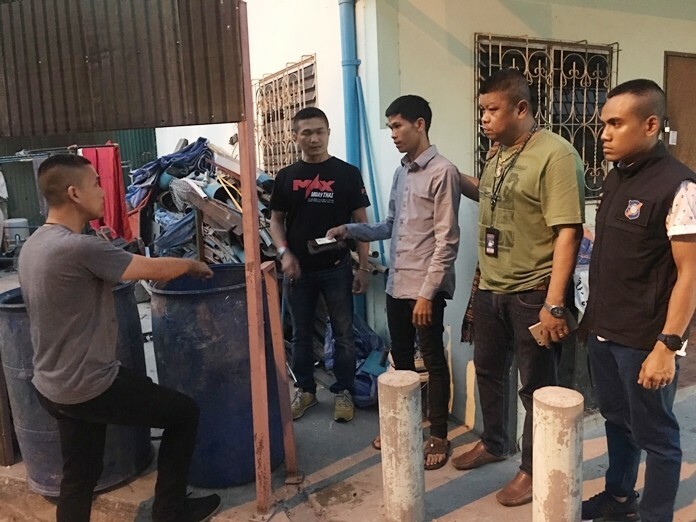 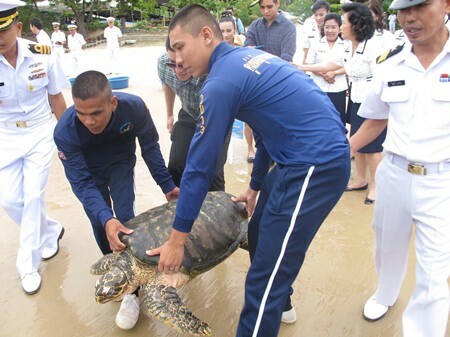 ACDC commander Rear Adm. Noppadol Suphakorn said that while the Sea Turtle Conservation Center is responsible for the breeding of adult turtles and nursing of juveniles, the center often finds many sick or injured turtles due to both natural and man-influenced causes. 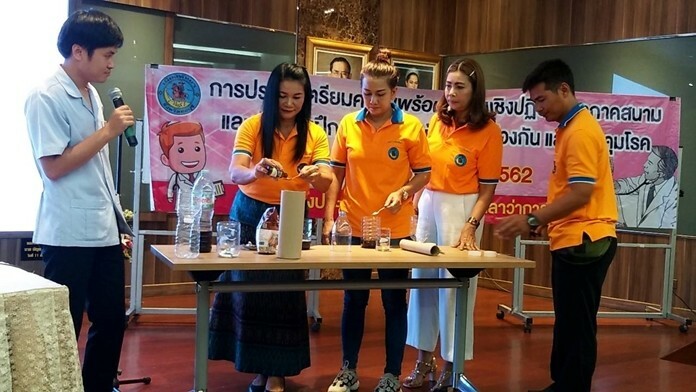 Pornjit Rungrerngrom, president of Navy Wives Association, presses the button to officially open the Navy’s new Sea Turtle Hospital in Sattahip. 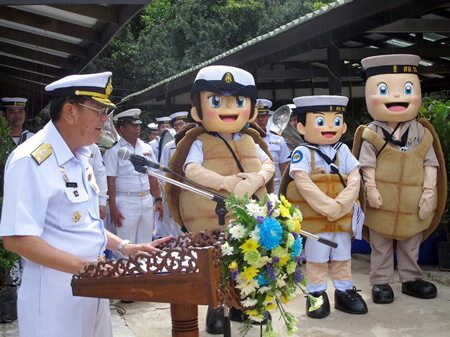 The new Sea Turtle Hospital will be staffed by volunteer veterinarians, Noppadol said. It will also serve as an educational destination, research facility and information storehouse on turtle illnesses and injuries. 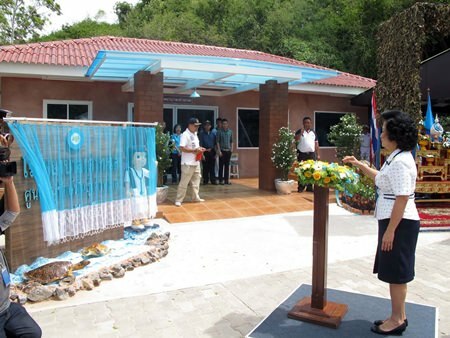 The hospital features separate treatment and operating rooms, storage, pharmacy and offices. 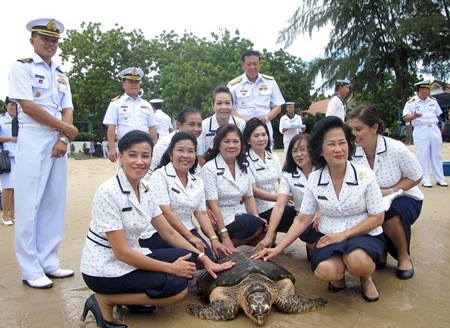 To celebrate the opening, the Navy Wives Association released a female sea turtle – 18-year-old “Naina” – into the wild. 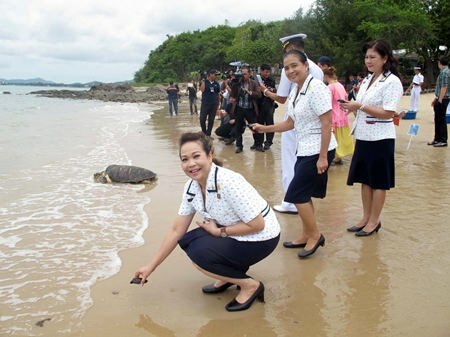 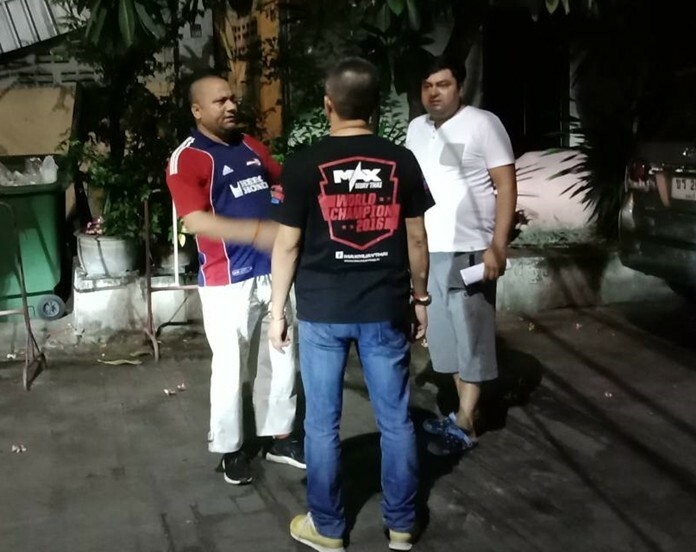 It had been rescued from Dongtan Beach after suffering an eye injury. 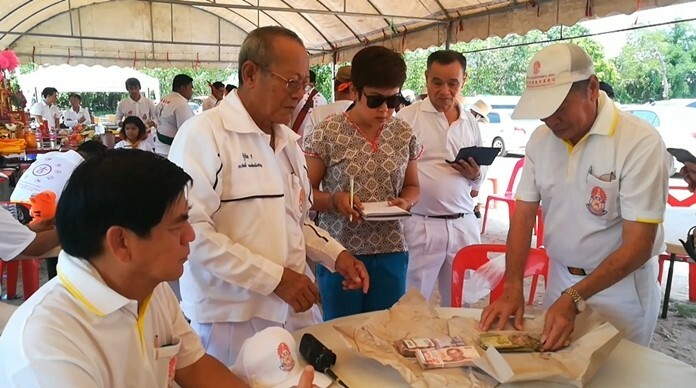 Doctors at the new hospital operated on it, sewing tissue from a human placenta to heal the reptile.